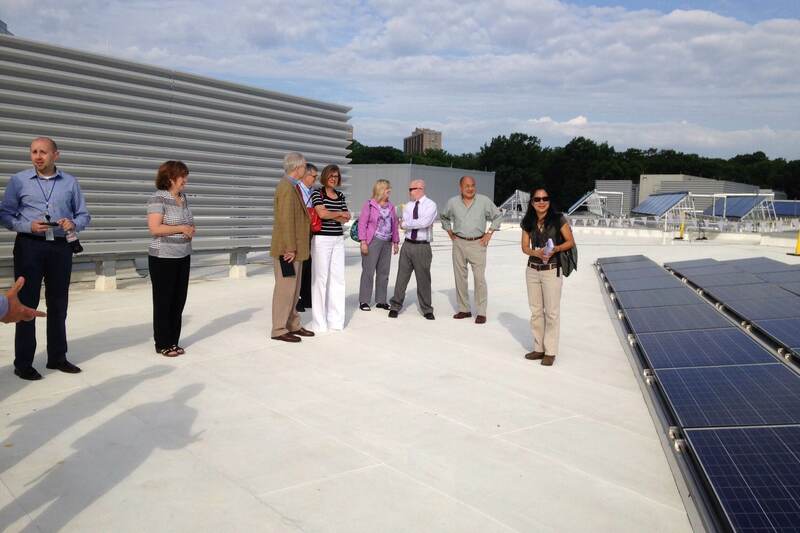 This entry was posted in energy efficiency, Solar and tagged Albermarle, Arlington, PPA, Secure Futures, solar energy, Virginia. Bookmark the permalink. Thanks for yet another great blog, Ivy! 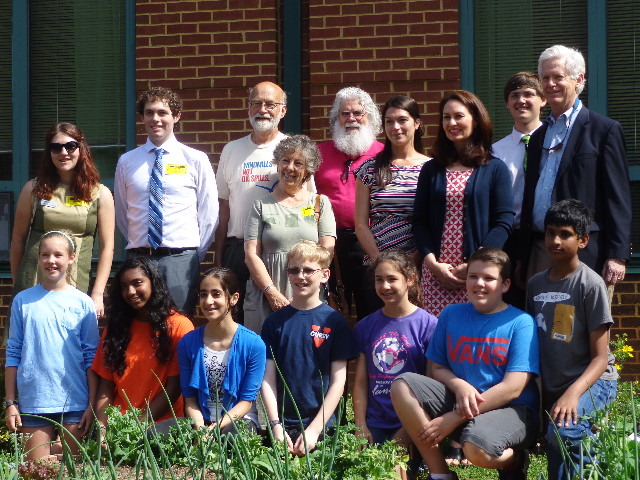 Let’s also give credit to the Sutherland School sixth graders and their teacher, Rachel Benham, who testified so eloquently at the SCC hearings last April, advocating for Dominion to develop more renewable energy in their generating portfolio. These young students were among the most eloquent and best informed speakers that entire day, and they certainly put Albemarle County Public Schools on the map as thought leaders on Solar Schools. Fantastic to see that solar is making such good strides in Virginia – finally! Thank you Tony and Ivy, for your concerted efforts and incredible stamina on this, and Tony, for your focus on educational facilities, so Virginia students will finally grow up seeing that solar makes sense. Ivy- Amory is one of my most favorite VT students. I’ve worked with him on a number of projects and I’m so proud to see how instrumental he’s been on the Albemarle project. Way to go Amory! I wish Alabama was doing anything close to this. Thank you, Virginia, for showing how to get the job done right. Waiting might prove to be prudent as new business models emerge in the solar industry. http://www.yeloha.com is one example where a building can host solar panels, which are installed for free, as long as they let Yeloha sell 2/3 of what they generate. If schools are allowed to participate, they could get 1/3 of the solar energy completely free. This might be an even better deal than the Albemarle arrangement to pay for only the solar energy produced.